How much do you really know about your online visitors who convert to customers over the phone? It’s easy to track your online conversions, but that data alone can’t show you if your web marketing is also converting customers offline. Without that information, you’ll never get a holistic view of your marketing performance—and it could be costly. 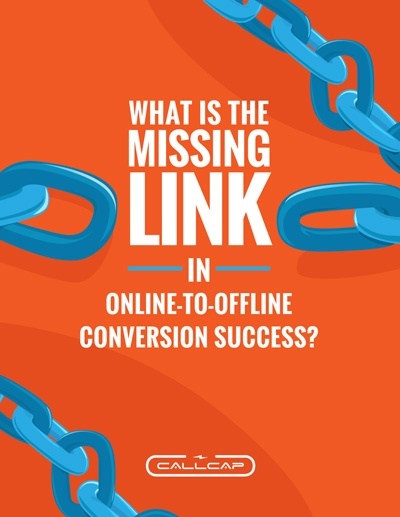 Download this white paper to find out exactly what you need to do to close the gap between online and offline conversions.